Please call us at 503.620.5262 if we may assist you with ordering wheelchair and handicapped accessible seating or help with other needs. 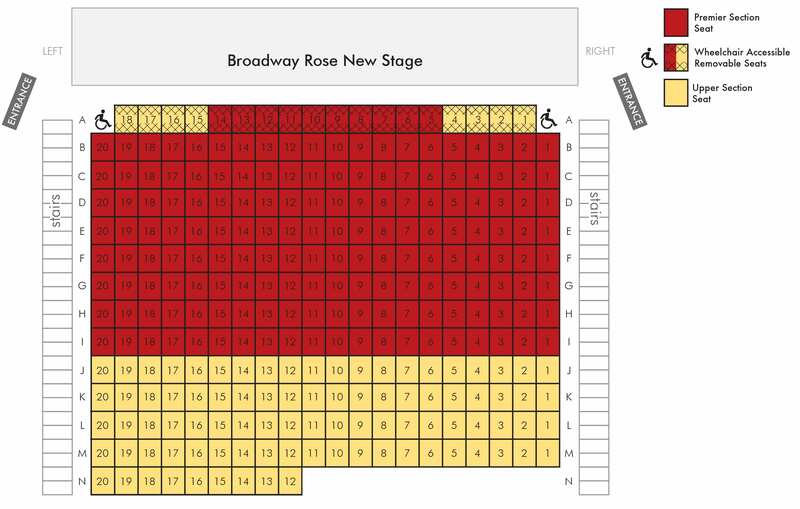 Only row A at the New Stage does not require the use of stairs. Click here to learn more about accessibility at Broadway Rose.